Artisan. An apt name for a shop serving specialty coffee, if you ask me. On a recent trip to London, we stopped in Ealing for breakfast, and decided to pop in Artisan for a coffee before we set out to explore the city with Zack’s brother and sister-in-law. Zack had actually been here before, on a business trip. He’d raved about their smoked salmon sandwich, and spoke highly of their coffee as well. Walking in, I thought the shop was cute. Fun lighting, lots of seating, great signage, and a nice overall setup. Artisan in Ealing is a perfect blend of rustic, charming, and cozy. But honestly, the charm factor was so high, I found myself feeling less than confident about the coffee itself. Not to worry! Zack and I decided on a cortado and a V60. Our 13 year old, as he usually does, chose a cold brew. And imagine the delight of our 10 year old when the barista delivered a Babycino to the table for him. Seriously. 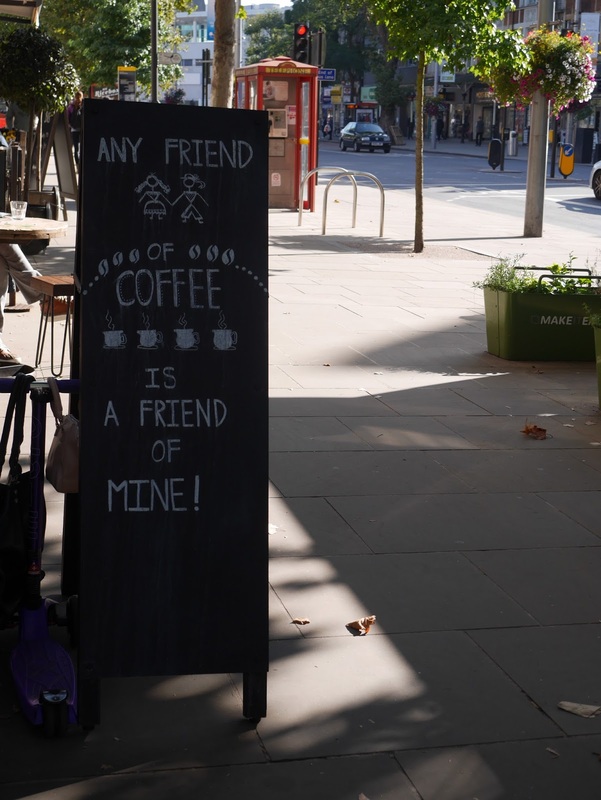 Other cafes should take note. Artisan offers a free Babycino for their ‘junior’ customers. It’s a very simple concept: steamed milk, topped with whipped cream, chocolate, and a marshmallow. Simple, and yet, it was totally appreciated by me, and devoured by my little man! Babycino – yeah, the little man was thrilled! Our coffee was excellent. Every drink ordered was carefully prepared, and was really delicious. Way better than I expected. Their coffee is just as excellent as their shop is cool. 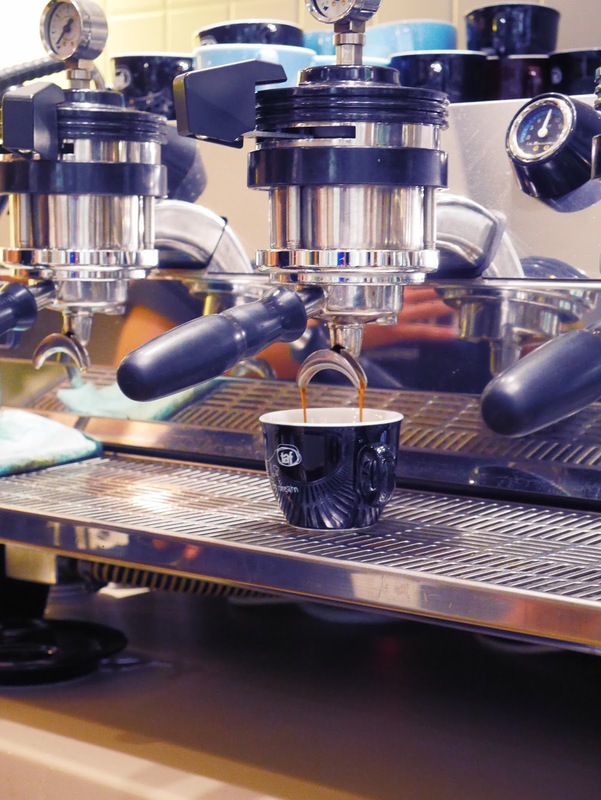 The Ealing location is also home to Artisan’s Coffee School. Wish I could have taken part in one of those! When in London, I encourage you to take a little side trip to Ealing. The neighborhood itself is full of cool shops and lots of charm. It’s got such a great feel, without all the touristy hoopla. And Artisan is just icing on the cake – or should I say, crema on the espresso. Once again, our travel – this time, to Athens – was preceded by the mandatory coffee research. As I began reading, I ran across info about a shop called Taf. And when I saw that one of their baristas, Konstantinos Iatridis, had recently come in second place in the 2015 World Brewers Cup, I knew I wanted to check this place out. So imagine my surprise when I started chatting with the barista behind the counter, and discovered that he was none other than the World Brewers Cup man himself! We talked about the recent championship, and about the fact that he came in second to a Norwegian barista from Supreme Roastworks, a fantastic shop in Oslo that we have visited on several occasions. Iatridis has been in the coffee game for about six years, the last half of that time working in the specialty coffee industry, at Taf Coffee. When asked what sparked his desire to become a barista, one name came up: Stefanos Domatiotis. Domatiotis is a well-known name in the coffee world, winning the World Barista Championship in 2014, and being named Greek Barista Champion six times. So for Iatridis to be inspired and motivated by the likes of a Stefanos suggests a truly deep passion for coffee. After spending the day walking all over the city, it was nice to take a break and savor a quality cup of coffee. We found a table outside, and ordered a V60 and an espresso. The V60 was good. Okay, good would be quite an understatement. But Konstantinos impressed me most with the espresso. He offered us several options, and we chose Taf’s Rosebud blend. 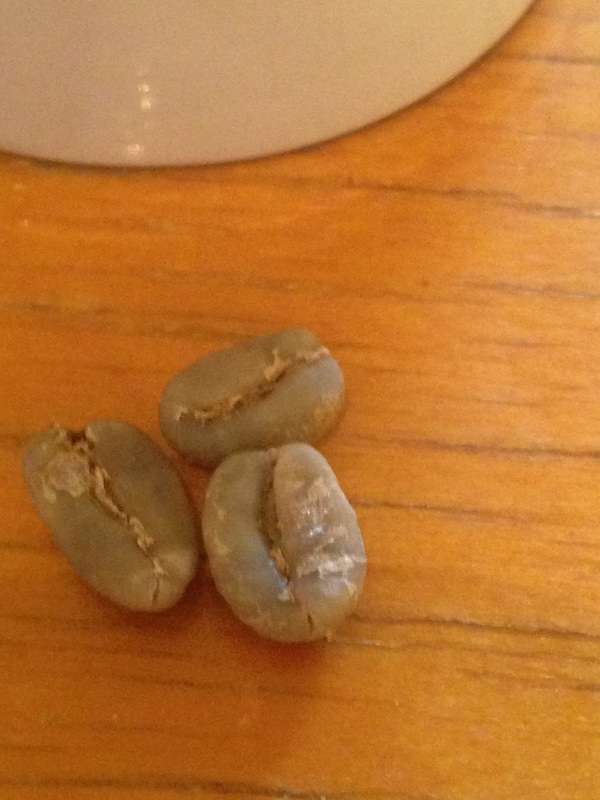 It is a mix of Ethiopian, Rwandan, and El Salvadorian beans. As our skilled barista explained, Rosebud’s cup profile has a creamy feeling and smooth body, with notes of cherry, apricot and tangerine. I’ve tried a lot of espressos. I’ve had some that were great, and some that I struggled to finish. But Taf’s Rosebud espresso is one of the best I have ever tasted. 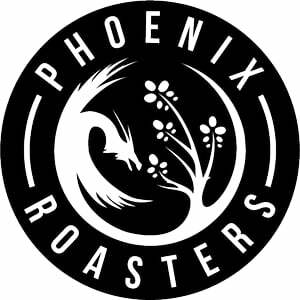 It’s a tribute to quality coffee, quality roasting, and a barista who knows what he’s doing! 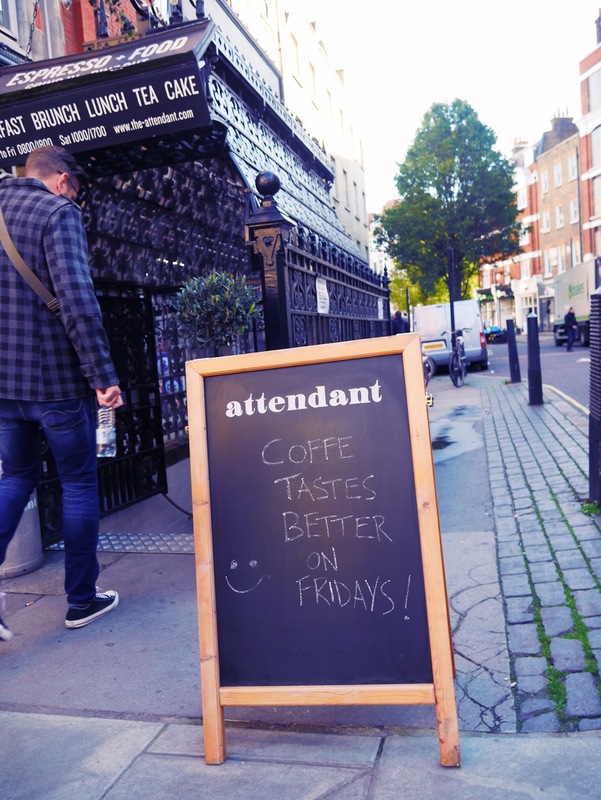 Konstantinos enjoys being a barista, and it shows in his attitude and his coffee. He loves his job and he loves coffee. He is extremely knowledgeable, and his fantastic people skills make a stop by Taf Coffee all the better. Thanks to Konstantinos for his time, expertise, and help in making our afternoon at Taf so very satisfying! Why do I do this? Why do I share the coffee tour? We enjoy visiting coffee shops because we like coffee. But also because we like to hear the stories of the people who work there, of the people who started the shop. Sometimes it’s about their interest in coffee. Sometimes it’s stories of the beans, of the farmers, of dreams, of relationships. I consider myself a bit of a storyteller. And I love hearing stories. That’s what this is really about: stories. Growing up, my parents never drank coffee. My dad still doesn’t drink it, while my mom will have a coffee drink from time to time. But I vividly remember coffee as a child. When I was small, I spent quite a few of my weekends – possibly the majority of them – with either my grandparents or my great-grandparents. As the oldest of the grandkids and because we lived close by, I found myself there quite often. I would often sleep over on Friday nights. It was fun to play games and watch TV together. We’d sometimes go out for ice cream in the evening. And when I was with my grandparents, I looked forward to the possibility of staying up with my grandfather and watching the monologue on the Johnny Carson show. I didn’t really understand what was so funny. But those few minutes sitting with him were special. I sat there, enjoying the sound of his laughter, and feeling quite grown up. On Saturday morning, while my grandfather slept in, I would wake fairly early and tiptoe into the living room, where my grandmother would be sitting with her cup of coffee. And as became the norm, she would offer me a cup of my own. I always accepted the offer. And I enjoyed my little cup of coffee. About 25% coffee, the rest milk, along with a nice big spoon of sugar. The same happened when staying with my great-grandmother. And again, I always graciously accepted the offer for a cup. And so began my interest in coffee. A meager start, but that’s how it began. As with most things with which one has interest, my knowledge has increased over the years and my preferences have changed. And yet, almost every time I pick up a cup of coffee, I think back to that little cup: the foundation of my coffee story. Before moving here, we didn’t think twice about finding anything other than a national chain for coffee. I guess that’s mostly because we had not yet been exposed much to locally roasted and handcrafted coffees. But that was probably also because we didn’t have many independent shops around us. So it was pretty normal of us to stop by Starbucks. 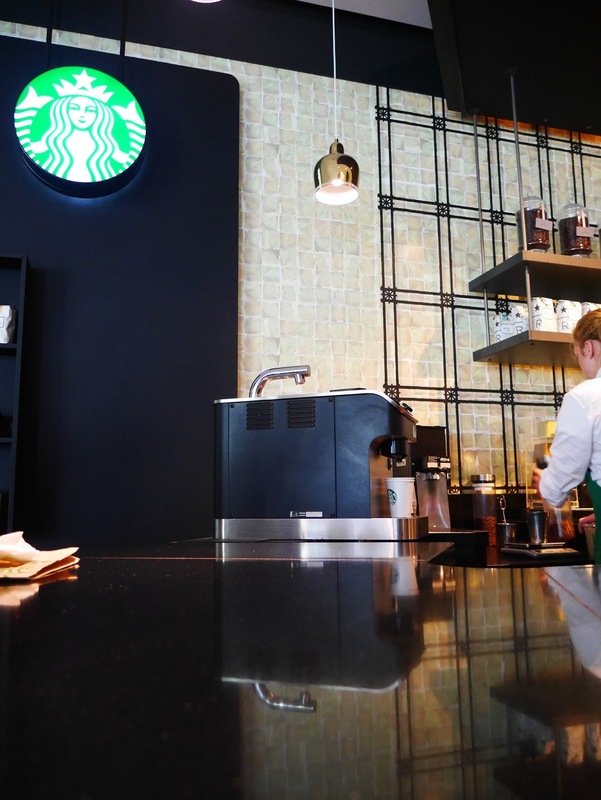 But since getting into the local coffee scene and learning more, Starbucks has become less about coffee and more about a travel tradition. Yes, it’s really become more about the place we stop by when we are traveling, so we can pick up a city mug. Now don’t get me wrong: I like their specialty drinks. And yes, whenever the season and my travels align, I have to pop in for a pumpkin spice latte! But we are not regulars. But today I have to share with our readers that it is possible, though not frequently, to get something from Starbucks other than their mass-produced drinks. We discovered this as we were transferring planes at Schiphol Airport, in Amsterdam. 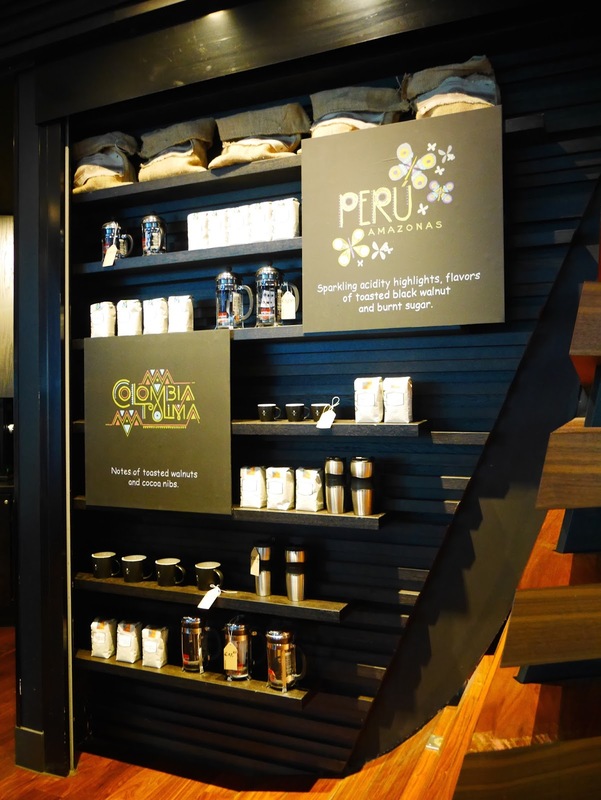 It’s there that we discovered one of the rare Starbucks Reserve shops. They offer small batch single origin coffee, and will be glad to brew a cup for you on the clover machine. Clover is a single cup system that takes into consideration water temperature and brew time in an effort to produce a higher quality cup of coffee. While I still prefer locally roasted beans, hand brewed coffee, and supporting local businesses, it’s nice to know that Starbucks is recognizing the changing market and seeking to offer something that fits the niche a bit better. This is a personal blog. The authors have not receive any compensation for posts, monetary or otherwise. The opinions expressed are solely that: opinions. If you find anything helpful, feel free to share but please reference the original work.